Give It A Name | This is Water. This is Water. 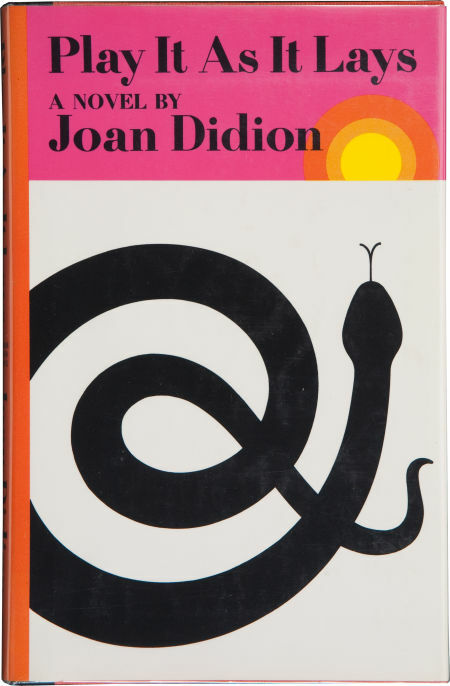 Since tonight they’re giving out door stops for millionaire hacks I thought we all could use a little Didion to put things in perspective. Joan Didion, one of my literary and life heroes.